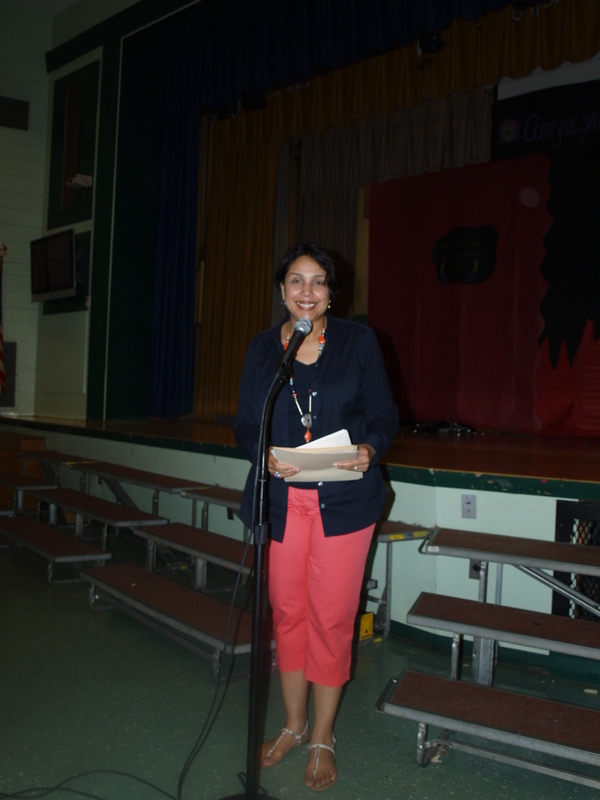 Columbus Elementary School was the proud winner for the coveted Nina Chin Writing Contest Grant. Mrs. Nunez, Principal, gave 3rd, 4th and 5th graders the opportunity to participate by writing an essay to the Topic “I can make a difference”. 145 students rose to the challenge, an outstanding level of participation, thanks to two teachers Ms Costa and Ms Alexander-Zahn, who went from class to class to promote the contest. 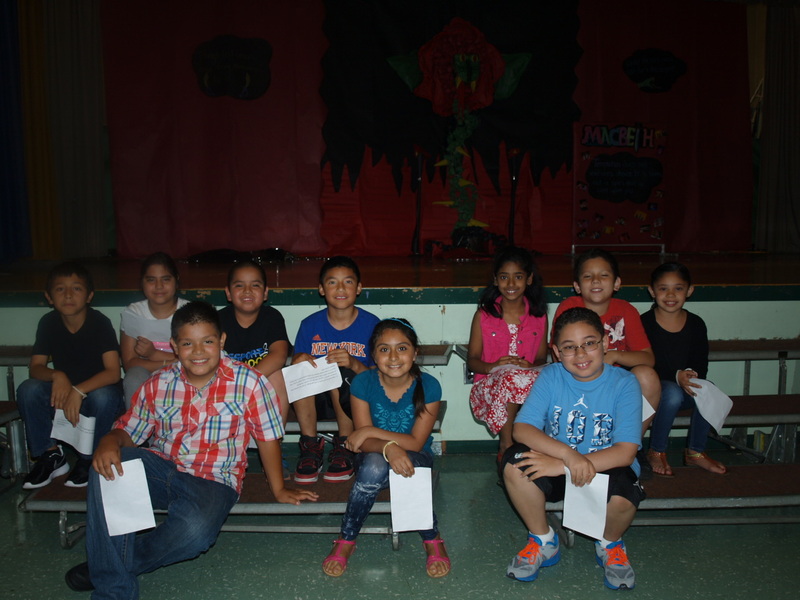 On June 15th at 10:00, the auditorium was filled with excited students. Who snagged the top prizes per grade? 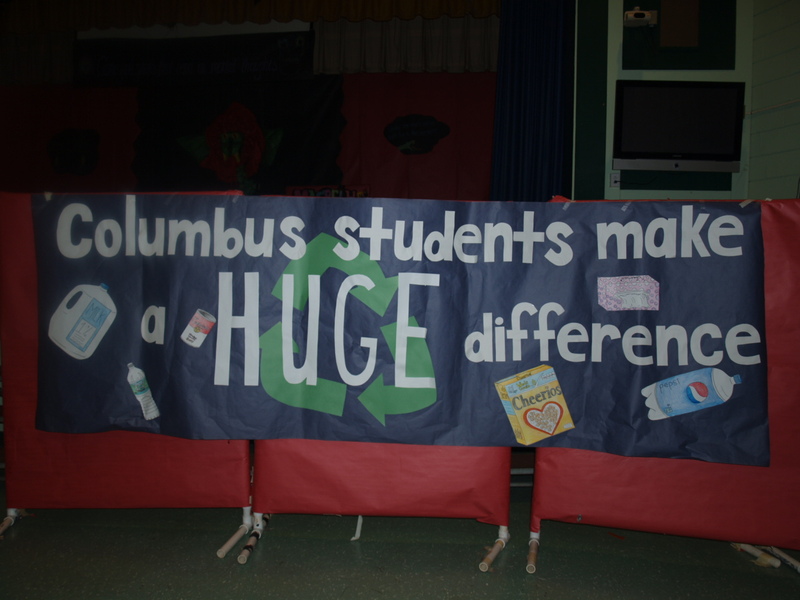 The ceremony began with a presentation by 11 students sharing information about Columbus’ recycling program. Students shared that they learned that they can make a big difference by sorting their waste into different categories, they were proud to have weighed the materials and realized that instead of making 400 lbs or garbage, they only made 8 lbs and all the rest is now raw material for new things. 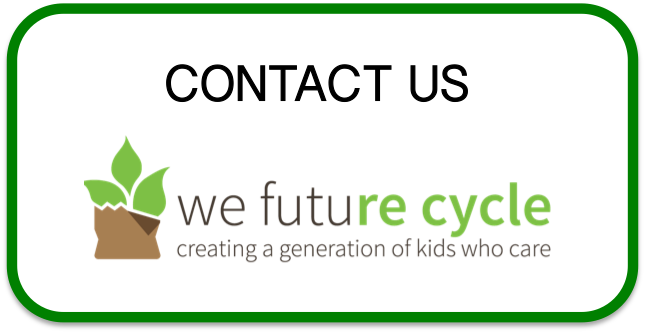 A second grader said that she is now the recycling specialist in her house and is teaching her mom about it. A kindergarten student loudly proclaimed that we only have one Earth and she will make sure that all her friends are taking care of it with her. 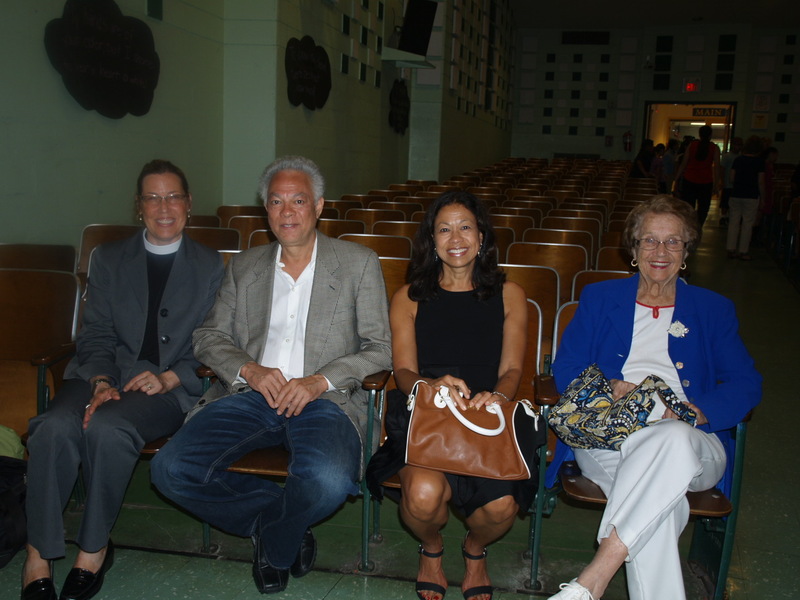 A sideways glance to the dignitaries Derrik and Jean Chin, Irene Schindler and Rev. Jennie Talley showed that they were very moved, clutching tissues. 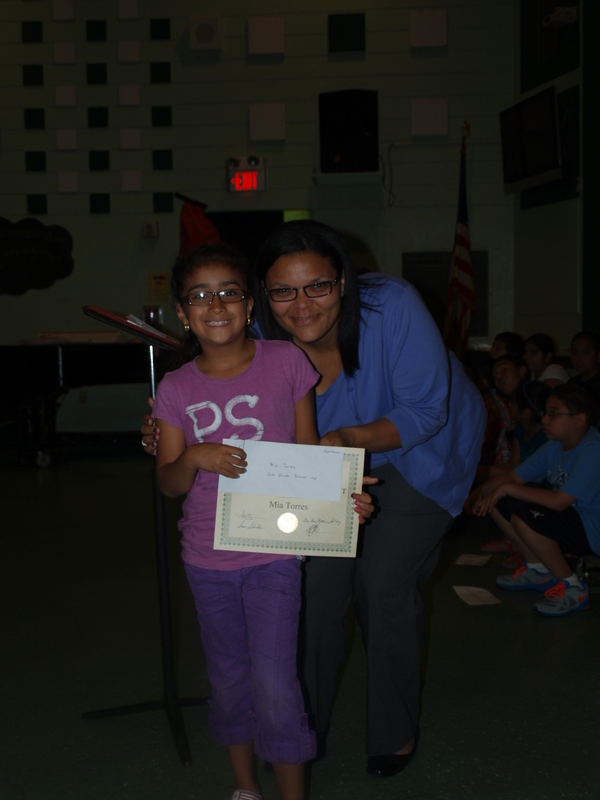 The second part of the celebration was Mrs. Nunez calling one by one the runner ups and winners per grade up to the front to receive their certificate and their envelope with the cash prize. While the kids came up, some excerpts of their essay was shared. 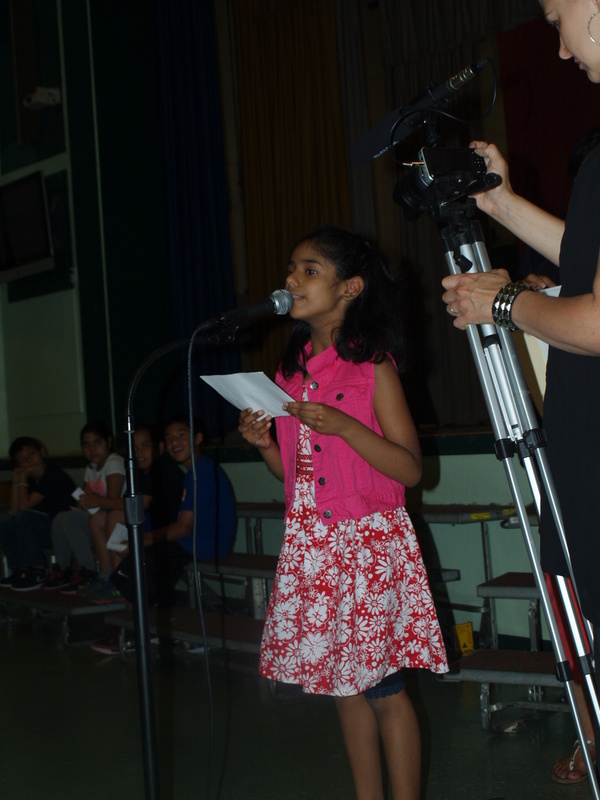 Some truly powerful statements came from these young minds. Mia Torres shared in her essay that she wants to help the environment because when she looks outside, she sees plastic bags in the trees. She doesn’t like that because the trees help us breathe. Willy, you are SO right! Well said.